How do you think the U.S. stacks up against other countries for protecting its citizens from the health threats of air pollution? That's the question Christiana Figueres, one of the world's leading climate warriors, posed at last week's Global Climate and Health Forum, an official side event of the Global Climate Action Summit. The answer, said Ms. Figueres, is "completely outrageous." In a rebuke to the Trump administration, California will launch its "own damn satellite" to monitor pollution, Gov. Jerry Brown announced last week on the last day of the Global Climate Action Summit in San Francisco. Over the past three days, more than 4,000 people have gathered in San Francisco for the Global Climate Action Summit (GCAS) convened by California Governor Jerry Brown to mobilize regional, local and business leaders around climate change. Seventeen states and 400 cities, representing together the world's third largest economy, have now joined Brown and summit co-chair and UN special envoy for climate action Michael Bloomberg's "We're Still In" commitment to honor the terms of the Paris agreement despite President Donald Trump's decision to withdraw, and Bloomberg announced at the summit Thursday that the group was making progress, The Nation reported. Some of the world's most prominent climate leaders will descend this week in San Francisco for the Global Climate Action Summit (GCAS) hosted by California Gov. Jerry Brown. The Sept. 12 to 14 gathering will feature numerous seminars, notable speakers such as former vice president Al Gore and former secretary of state John Kerry, and will culminate Friday with a call urging international governments to commit greater efforts in averting dangerous global warming under the goals of the Paris climate agreement. As part of the Global Climate Action Summit, World Wildlife Fund (WWF), together with a broad coalition of partners, on Monday issued the 30X30 Forests, Food and Land Challenge: calling on businesses, states, city and local governments, and global citizens to take action for better forest and habitat conservation, food production and consumption, and land use, working together across all sectors of the economy to deliver up to 30 percent of the climate solutions needed by 2030. California Gov. 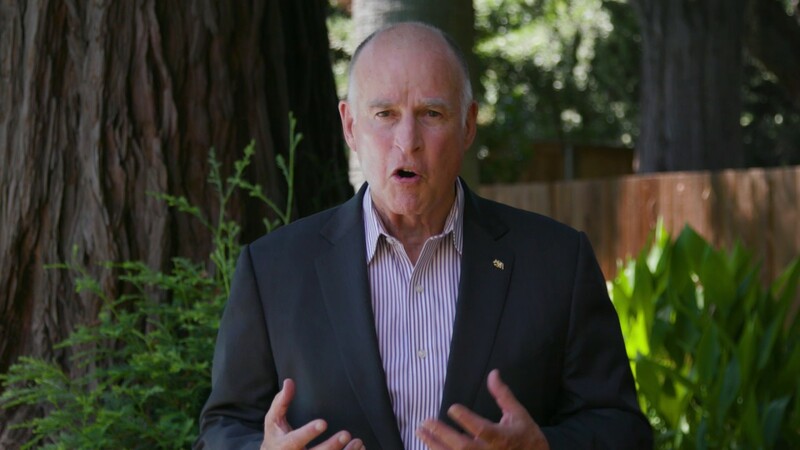 Jerry Brown is gearing up to host leaders from state, tribal, and local governments, business and citizens from around the world at a Global Climate Action Summit in San Francisco this September. His goal is to "inspire deeper commitments" in support of the Paris agreement goals. He has emphasized that, on climate, "so far the response is not adequate to the challenge" and "no nation or state is doing what they should be doing."